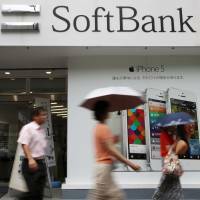 Softbank Mobile Corp. said that due to a computer programming error, it reported 63,133 customers as “delinquent” to a credit information agency even though they were making installment payments for their mobile phones on time. Credit card companies and financial institutions inquired with the credit agency about the records of 16,827 people and they may have been adversely impacted, according to the mobile carrier. So far, 12 people said they could not get credit cards issued. 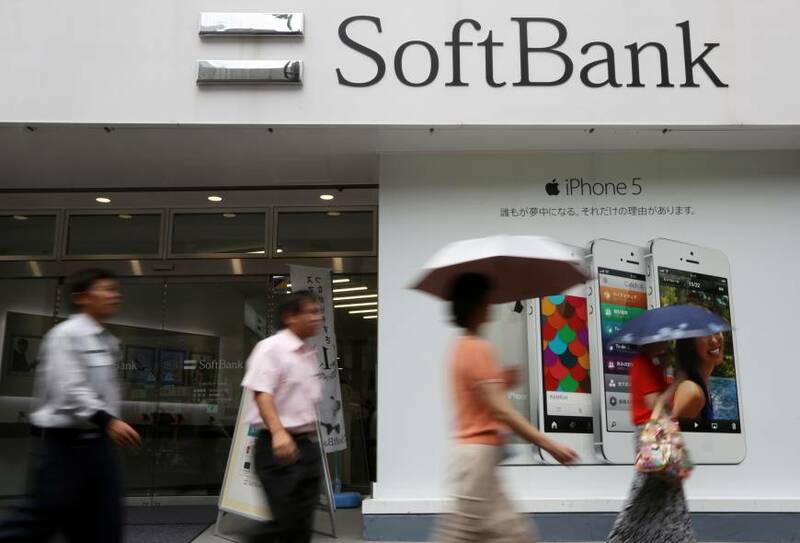 Softbank Mobile said the programming error was uncovered after a customer contacted the company in March. An in-house investigation found it had wrongly registered those customers since October 2009, with many ascribed to an error made when a payment system was modified last December. Their credit records had been rectified by the end of August, and letters of apology have been sent to all of them, according to the company. Softbank Mobile reported the problem to the Ministry of Economy, Trade and Industry in late March but did not make it public. The delayed disclosure was a result of “placing priority on responding to customer needs,” Softbank Mobile claimed. Customers may inquire about this issue by dialing 157 from Softbank Mobile phones and 0800-919-0157 from other phones. Both are toll-free numbers.